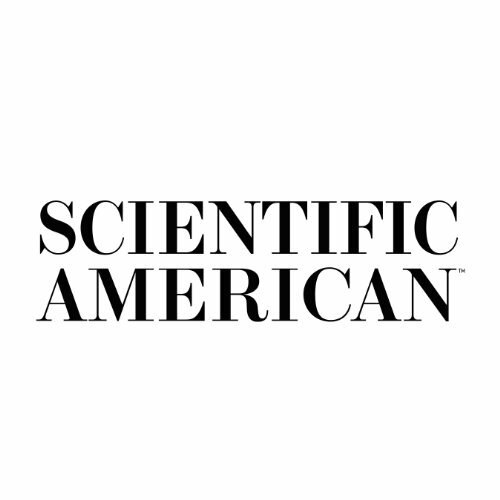 Showing results by author "Scientific American Mind"
The cover story in this issue explains how creativity and brilliance arises in all of us. Then, we'll take a look at the latest theories behind the experience commonly known as 'deja-vu'. Also, we'll learn about a mental breakdown that causes apathy so extreme it could become deadly, as well as Capgras syndrome, a perception disorder that causes people to think their loved ones have been replaced by extraterrestrial body doubles.